Jasper Design is here to help you design and print the perfect customised stationery to complement your business. We know the possibilities are endless, but your budget isn't! We can tailor a package to suit you. 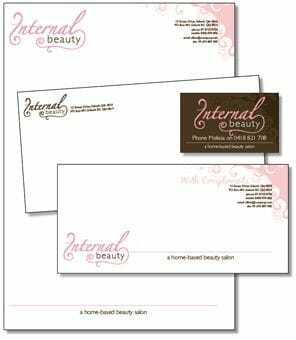 From Letterheads and Envelopes, to With Compliments Slips and Business Cards, we can design and print the perfect stationery for your business. 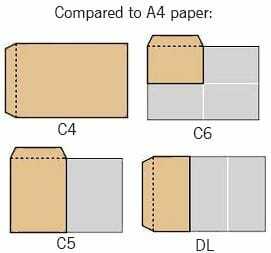 All you have to do is contact us with the details for your stationery, then we will send you, via email, an artwork 'proof' (a layout of your stationery) based on your specifications. Your input is important! If you would like any alterations with your design we'll make them and return it to you within 24 hours. Once you are happy with your design, we will deliver to you within 5 working days across Australia. Our prices are competitive and our quality is fantastic!